The Irish National Council for Curriculum and Assessment organized training workshops for the participating teachers (Ireland) in order to prepare them for their in-classroom ePortfolio implementation. For more details regarding the training and pilot implementations please click here. 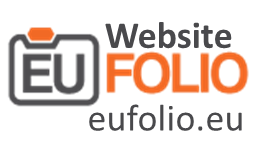 The EUfolio project has been funded with support from the European Commission.